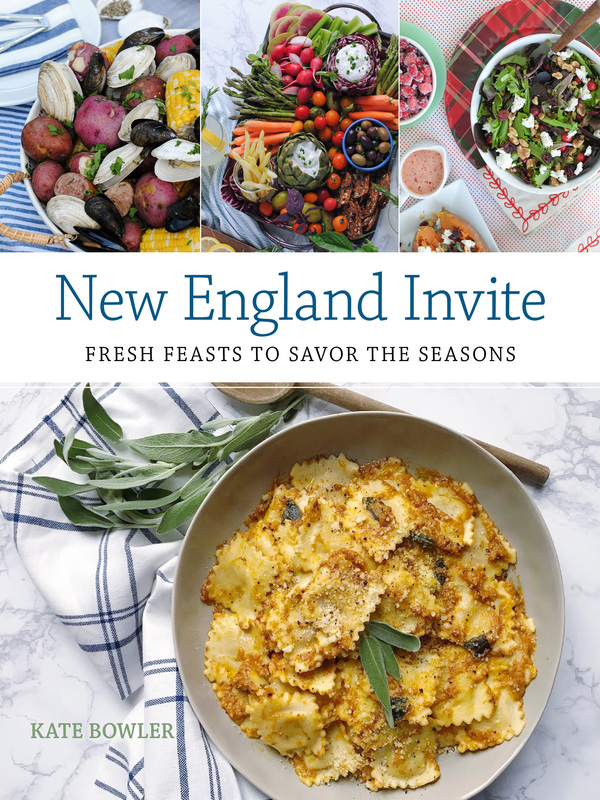 I got to go to a really cool event last week with Hood Cream in Boston to get prepped for some holiday cooking! The event was a combination of a cooking class and demo with Chef Chris Coombs (of Deuxave, dBar and Boston Chops). 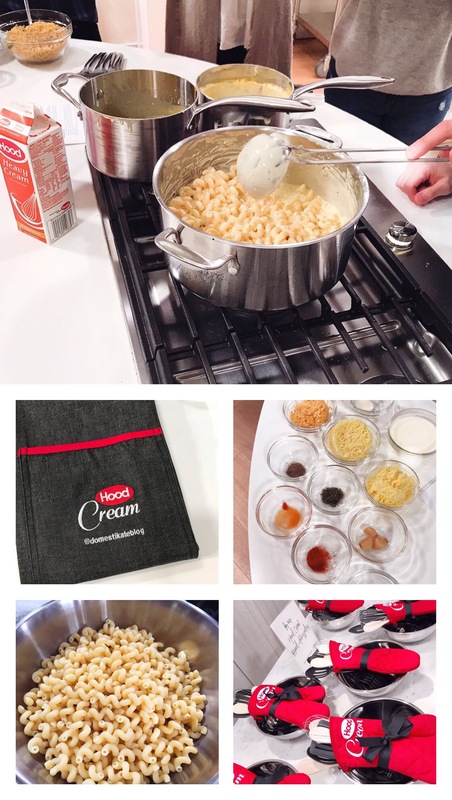 Chef Coombs is the chef and spokesperson for Hood Cream was there to share some of his professional tips and tricks. I loved hearing Chef Coombs’ personal connection to the Hood brand – his grandfather was a Hood milkman for many years, and he had family who were dairy farmers. 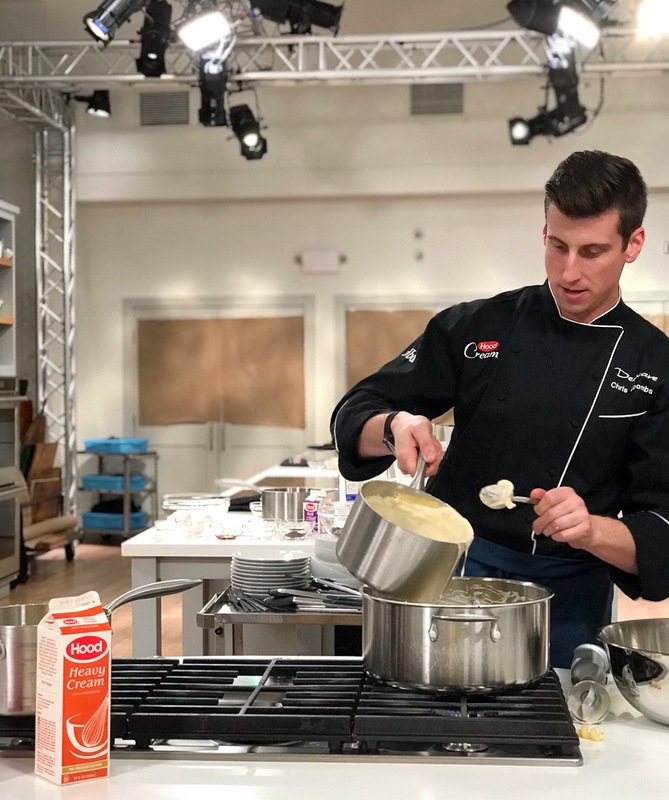 You could hear his excitement and passion for the brand in the class – and he touted the consistency and stability of Hood Cream to ensure he was getting the best result in his restaurant kitchens every time he used it. 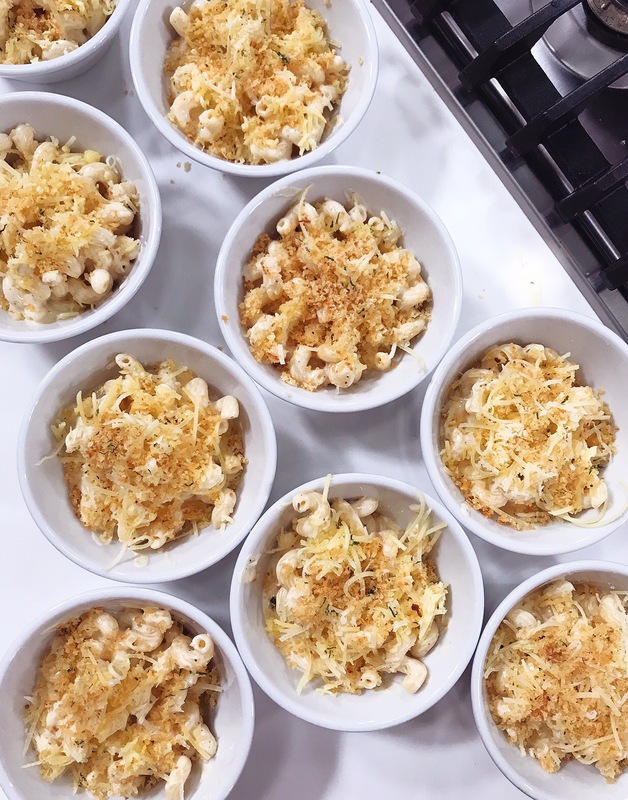 I learned some great tricks from him too – the highlight being his secret for a super fast but insanely delicious mac and cheese. The mac and cheese recipe is used in their restaurants, and totally flips everything I know about making mac and cheese on its head. Instead of starting the cheese sauce with a traditional roux (flour, butter) to thicken up the cheese sauce, he warmed the Hood Heavy Cream and melted in cream cheese and a bit of sour cream. A good tip at this stage was to ensure you don’t overheat the cream; it should be just hot to the touch so it can melt the cheese. This recipe had a combination of Gouda, Gruyere and Comte melted into it, and then he used an immersion blender to emulsify the sauce and make it creamy and smooth. I would have never thought of using an immersion blender for the sauce, but it was such a great hack and I can’t wait to try this technique at home! 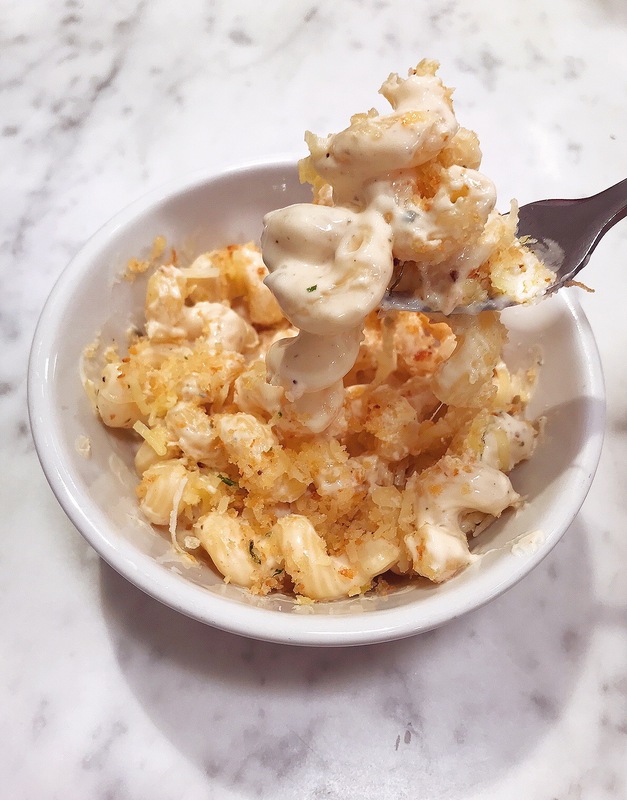 The result was drool-worthy; I gobbled up my taste of the mac and cheese in moments. Saving room for dessert was key! We finished the night with a hands-on part of the cooking class and learned how to make flavored pastry creams using Hood Whipping Cream, and filled tons of crème puffs to make our own croquembouche wreaths and trees – they were beautiful, and I popped half a dozen of them in my mouth as we worked on our creations! It was such a fun night, and I can’t wait to use these new skills in my own kitchen this holiday. 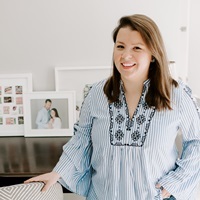 Easy Holiday Hosting with Family Circle. Honey Dijon Roasted Carrots and Squash. One Response to "Holiday Hacks with Hood." Would love the recipe for the mac and cheeses, sounds delicious!